Mercury Systems has received a $6.3 million order from a leading defense prime contractor for radar processing products. The order includes solutions for multiple surveillance programs and platforms ranging from high-altitude reconnaissance to maritime surveillance in both manned and unmanned aircraft. 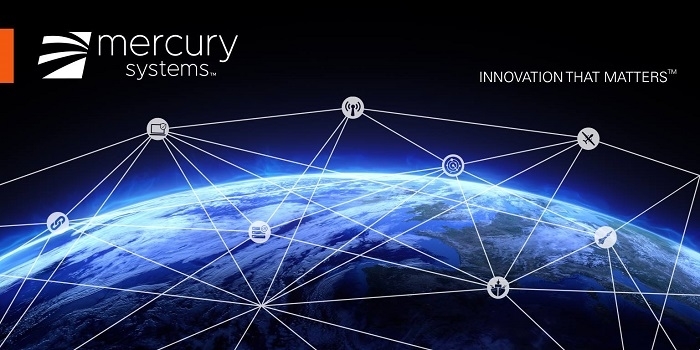 The radar processing solutions provided by Mercury Solutions are standard 6U form factor products based on open systems architectures (OSA) that enable affordable reuse of technology across multiple platforms. 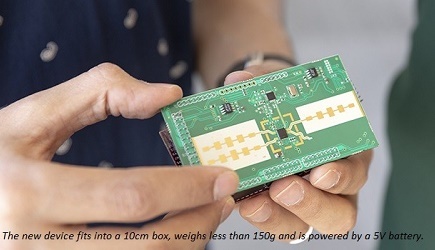 The technologies provided include high-performance CPU and FPGA processing, digital receiver exciters (DREX), I/O modules, and switch fabric interconnect. The order was booked in the company’s fiscal 2017 fourth quarter and will be shipped over the next several quarters.